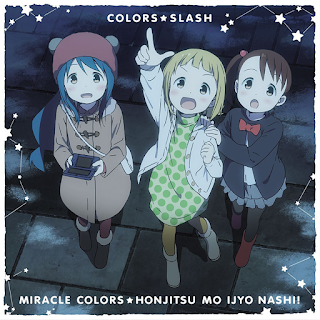 Title: Mitsuboshi Colors ED Single - Miracle Colors Honjitsu mo Ijou Nashi! 1. 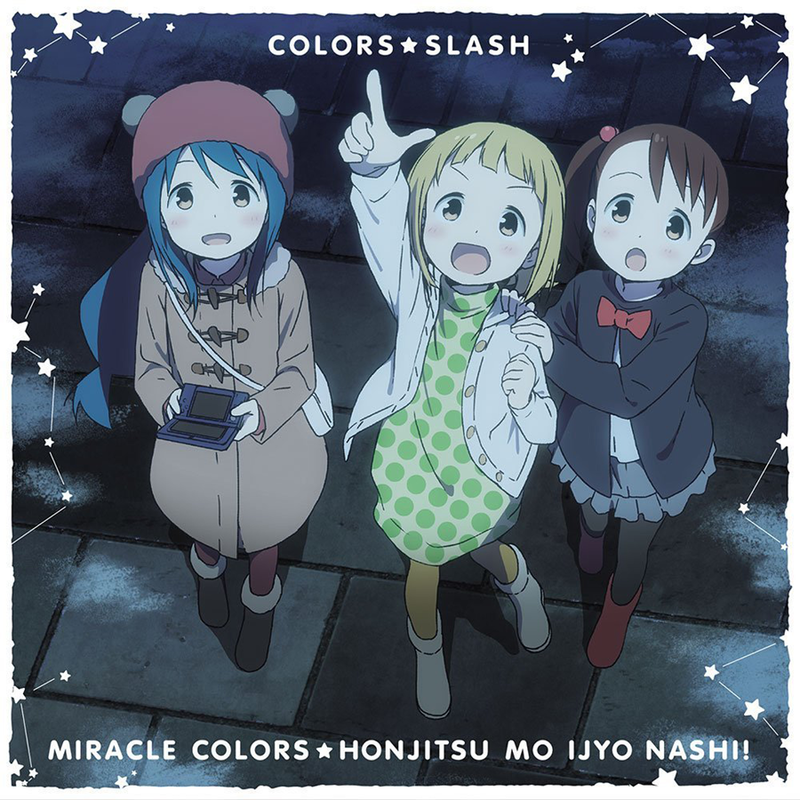 Miracle Colors Honjitsu mo Ijou Nashi!